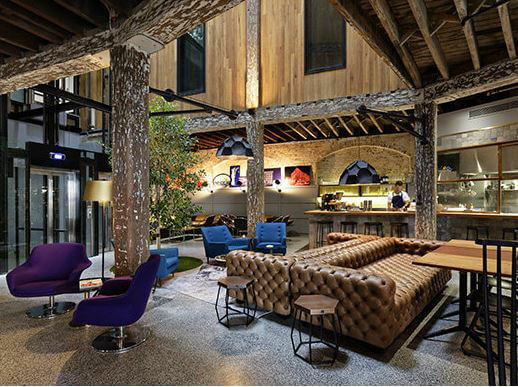 1888 Hotel in Sydney, Australia has opened the first Instagram hotel offering free rooms to heavy Instagram users along with Instagram photo-clad walls and photo opportunities. It seems there’s a website or an app for just about every need a traveler has, but there’s still a way for concierges to help guests and even be vital during their stay… by using technology to their advantage. When traveling abroad, social media, VoIP and smartphone apps are now the preferred method of keeping in touch with friends and family back home. 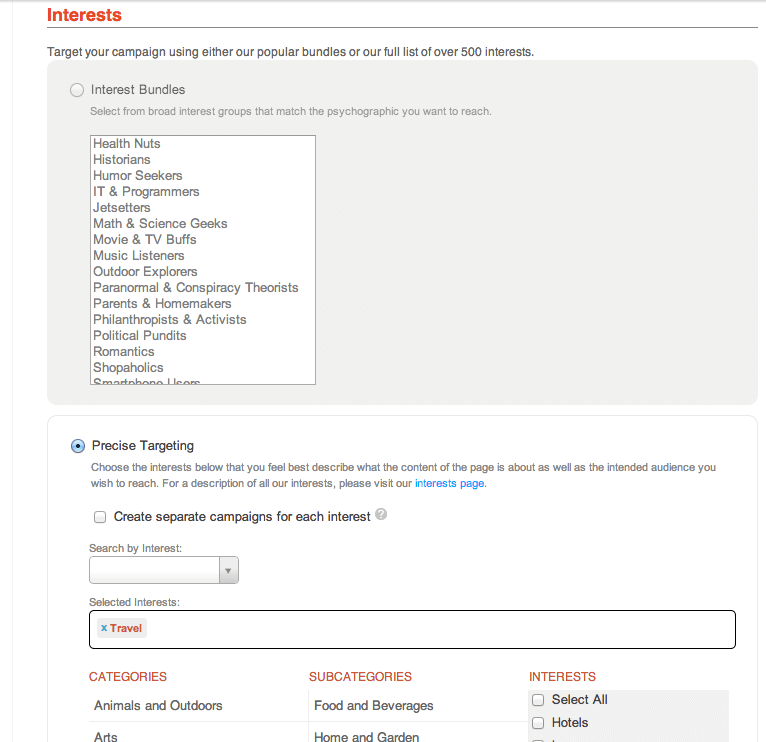 With StumbleUpon paid discovery, you only pay for unique visitors (when the person actually visits your site) making it an affordable method of advertising for your business. With over 1,000 miles to cover, the first official Four Seasons Food Truck has hit the road. 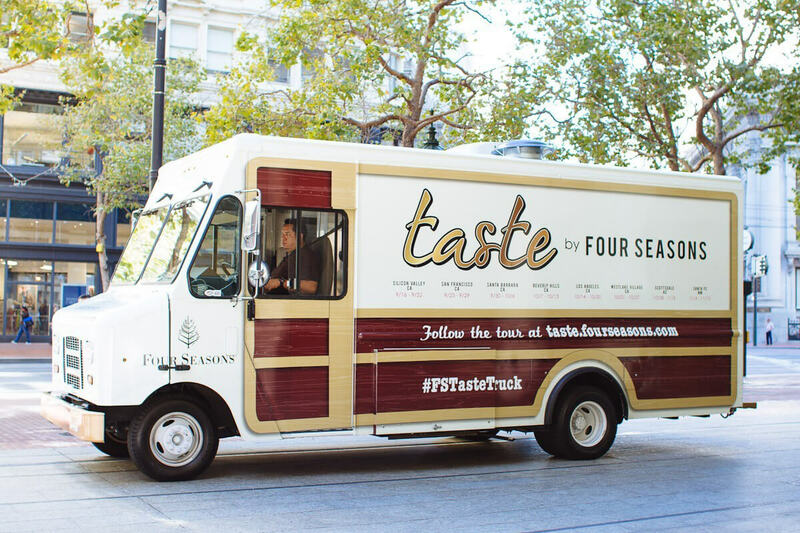 Known as the FS Taste Truck, the vehicle and its tour provides a new, mobile stage for the brand’s culinary talent to connect with their local communities. Mobile-friendly websites are truly perfect for busy travelers who are always “on the go.” Here are some of the most user-friendly hotel-finding mobile websites to book your vacation in London. 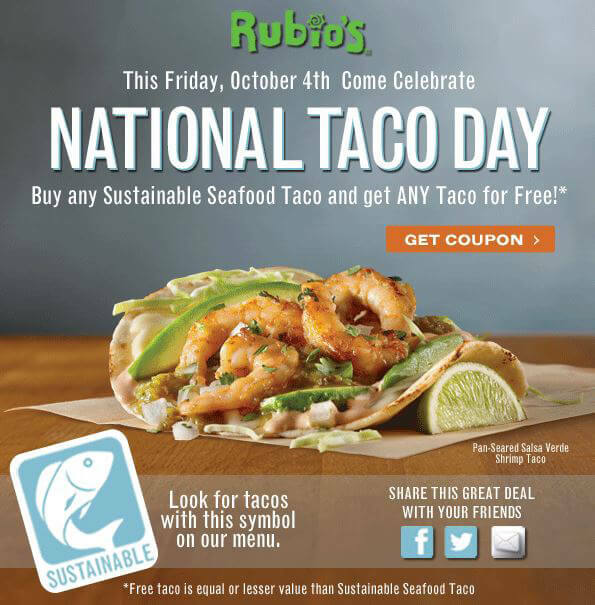 In honor of National Taco Day, Rubio’s is giving Social Hospitality readers the chance to come in and try its craveable menu options fresh from the grill. LiveDeal is a real-time, online marketplace that connects you with local restaurants that are offering deals right now. I had the opportunity to interview Jon Isaac, CEO and President of LiveDeal, to get the inside scoop and learn more about the company and its vision. 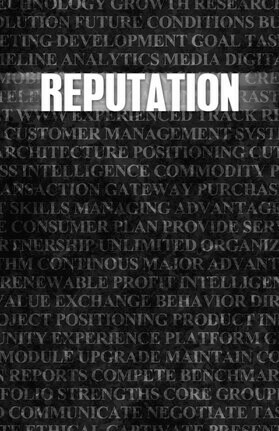 Does Your Business Have a Good Name Online? To keep up with this fast-paced, ever-evolving digital age, your business needs to have a strong online presence. 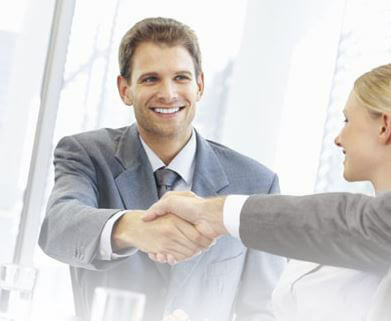 Subsequently, your business also needs to have a strong online presence that’s positive. 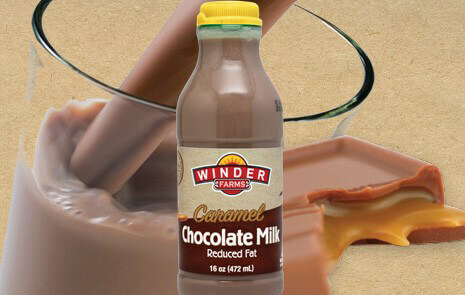 In honor of National Chocolate Milk Day on Friday, September 27, Winder Farms is offering a lucky Social Hospitality reader in Orange County a sample delivery of chocolate milk, cookies and other various Winder Farms’ products, totaling $50. Have you ever been to Aruba? I haven’t yet, but in diving into their social media presence, it’s clear that the happy island tailors to any type of traveler! Travel agencies have become more specialized and serve as advisers rather than ticket agents. Social media is one of the best avenues for reaching customers and engaging them in the sales process. 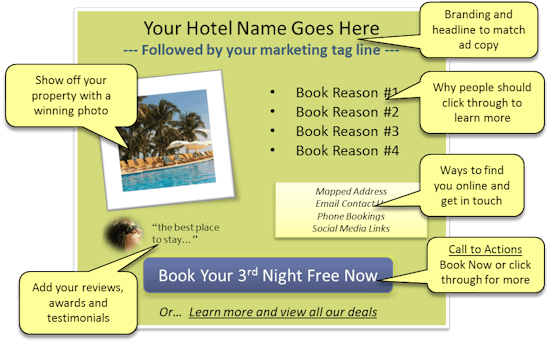 What can you do with landing pages to capture and remarket to booking leads that discover your hospitality business on social media? Here are the top 3 ways you can link social media posts to landing pages to increase your qualified leads and get more bookings. 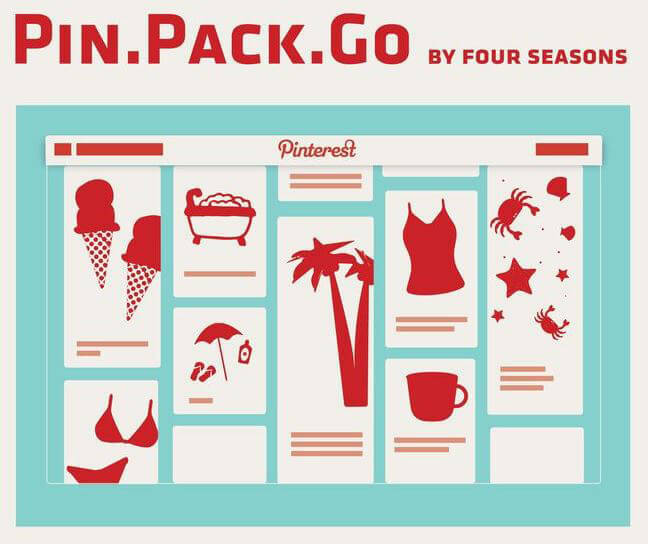 As more and more travellers take to Pinterest to plan their next adventure, Four Seasons introduces Pin.Pack.Go, a new trip planning service that re-imagines the way travellers share and receive travel recommendations. Long gone are the days where commercials and a clever billboard were all you needed to successfully advertise. Today, you have the perfect balance and combination of traditional and digital marketing. September is National Childhood Cancer Awareness Month. In response, Expedia.com®, the world’s leading online travel company, introduced a month-long campaign featuring travel giveaways and exclusive travel coupons to raise funds in support of St. Jude Children’s Research Hospital. 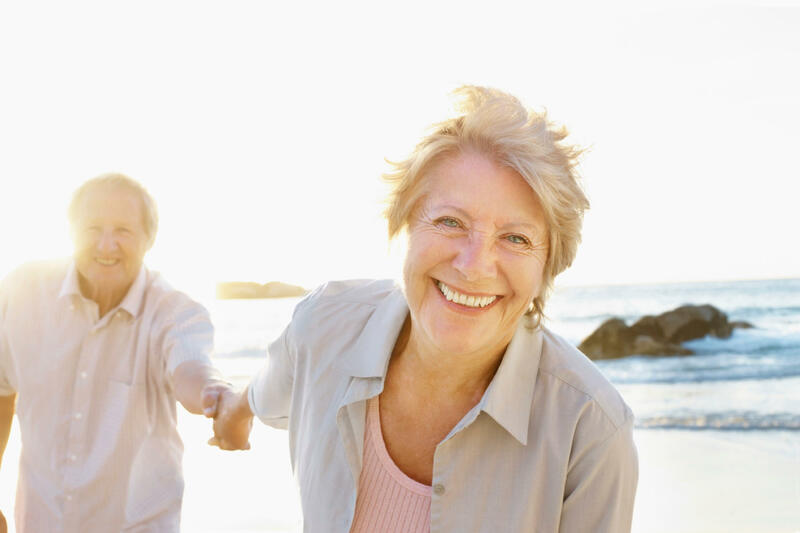 As millions baby boomers retire, they will become the largest purchasing demographic for hotels, lodging, restaurants, transportation, and entertainment. 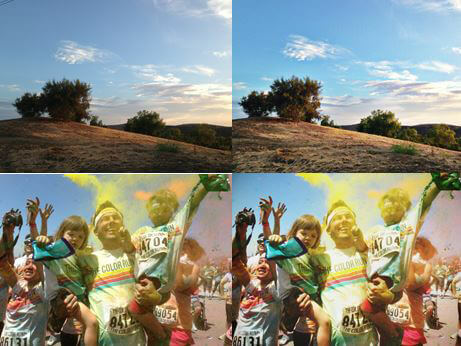 With PicTapGo anyone can turn a basic image from their phone into a work of art by choosing from over 55 filters, layering them, and sharing on social media. Should You Be Fun or Professional on Facebook? Both. If you’re using Facebook to promote your business, break out of the mold. Occasionally writing silly posts keeps fans engaged.